NICE has published a quality standard on the management of Parkinson’s disease in adults. 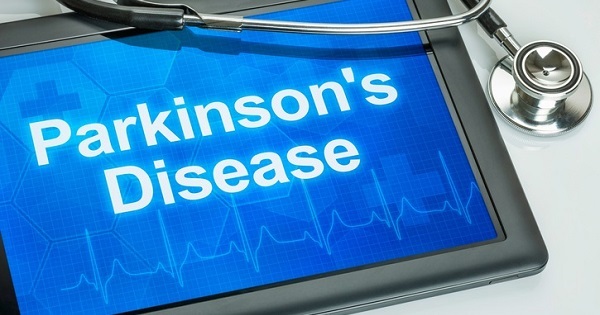 The guidance states that adults with Parkinson’s disease taking dopaminergic therapy, a common treatment for Parkinson’s disease, should be given information when starting treatment, and then at least annually, about the risk of impulse control disorders. This is because dopaminergic therapy is associated with a risk of developing impulse control disorders (for example, compulsive gambling hypersexuality, binge eating and obsessive shopping). Discussing this risk and providing information to adults with Parkinson’s disease, and their family members and carers will help them to recognise the symptoms and know where to get help if these develop. It also highlights that adults with Parkinson’s disease should be referred to physiotherapy if they have problems with movement or balance. They should be referred to an occupational therapist if they have difficulties with everyday activities such as dressing, cooking and working, and to a speech and language therapist if they have speech problems or problems with swallowing or drooling. In addition, it states that services for adults with Parkinson's disease should provide access to clozapine and patient monitoring for treating hallucinations and delusions. This is because medicines for Parkinson's disease can cause hallucinations and delusions and if these symptoms of psychosis are not controlled adequately, they can lead to permanent admissions to care homes. Parkinson’s disease is an incurable neurodegenerative brain disorder that progresses slowly in most people. It affects movement, muscle control and balance. It can also cause depression, cognitive impairment and dementia.